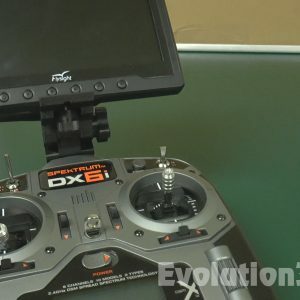 Deluxe FPV LCD Mount.. for the DXE / DX6E Transmitter.. Just snaps on.. Extremely Strong.. 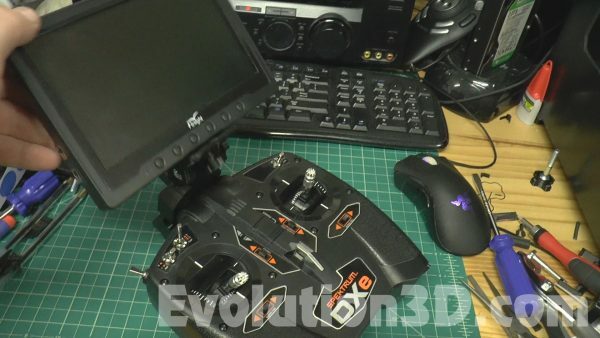 Tilt Adjustable.. Quick Release Secure Fit.. 1/4-20 Camera Screw Included..
Deluxe FPV LCD Mount.. for the DXE / DX6E /DX8E Transmitter.. Just snaps on.. Extremely Strong.. Tilt Adjustable.. Quick Release Secure Fit.. 1/4-20 Camera Screw Included..
really happy about the product, also dispite what we could think of 3d priting, material very strong and solid, really happy of the purchase, ordered last week, arrived within the weel (internationnal buyer), well good poduct, good seller, smooth transaction :)! 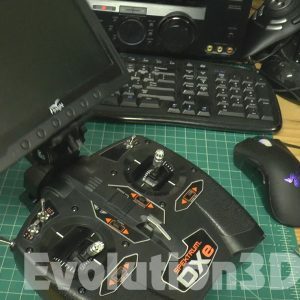 Excellent product design and quality! I saw the videos of this product and was impressed. When I ordered it and it came I was really impressed. 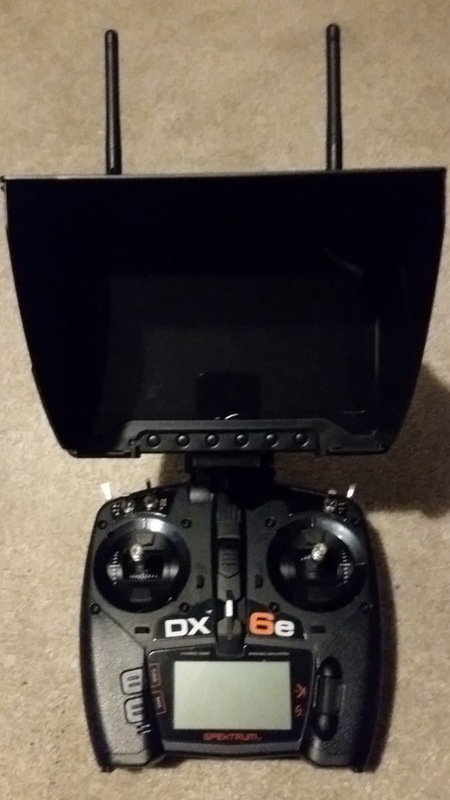 I have a Spektrum DX6e and it fit like a “glove”. PERFECT! 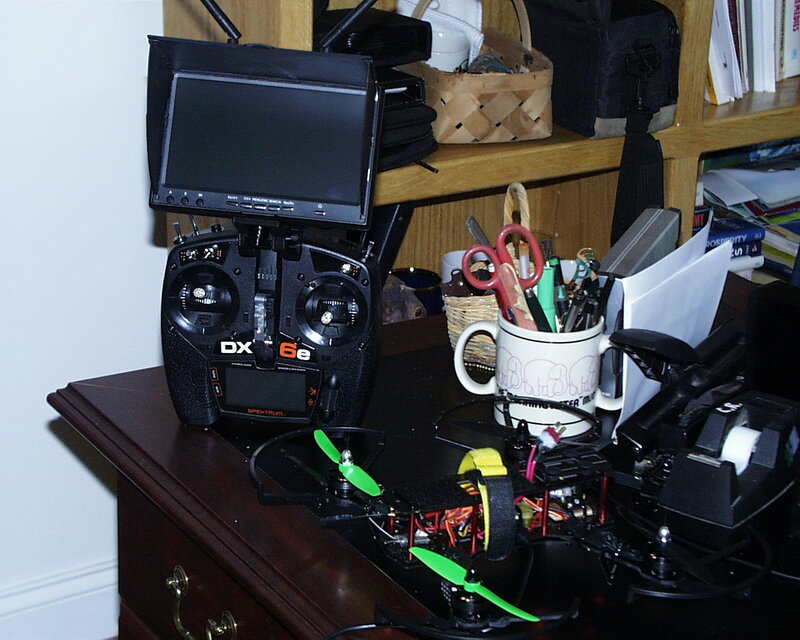 My 7inch Eachine monitor looks and functions flawlessly on it. Would highly recommend you to others..
Hi, my mount arrived today which by the way I have ordered items from the UK before you which still haven’t arrived so brilliant postage! 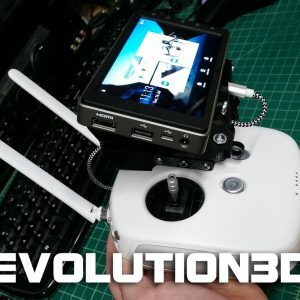 I would just like to say how impressed I am with the product the way it fits and the build quality is fantastic! overall very happy and would highly recommend you to others.